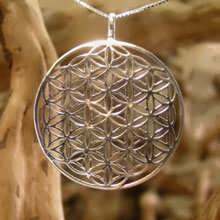 The term Sacred Geometry is used by archaeologists, anthropologists, and geometricians to incorporate the religious, philosophical, and spiritual beliefs that have sprung up around geometry, in various cultures during the course of human history. 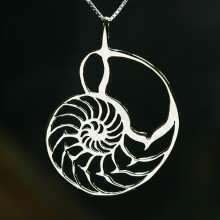 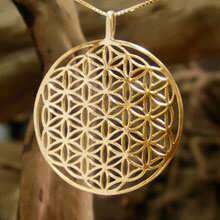 The sacred geometry shapes are found everywhere in nature and reveal to us the concept of oneness through geometry. 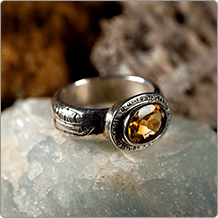 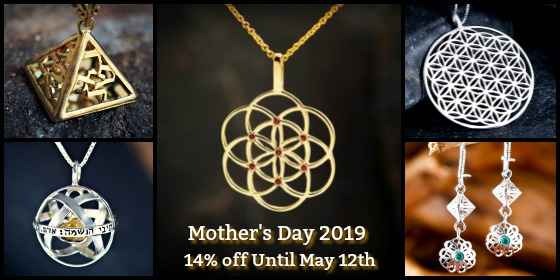 Each jewel is crafted to facilitate healing, balance, and self-discovery while inspiring the wearer’s journey towards the totality and unity of their whole self. 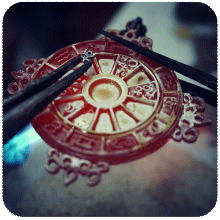 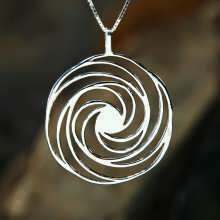 The jewels are masterfully crafted from the heart of the artist David Weitzman. 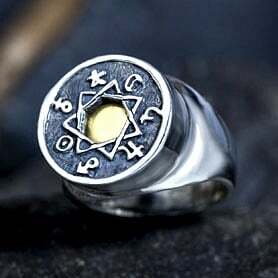 "Meditate on the symbols I give thee. 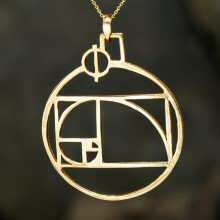 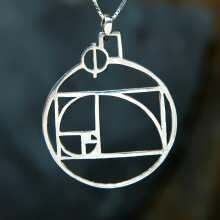 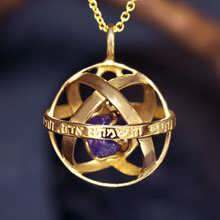 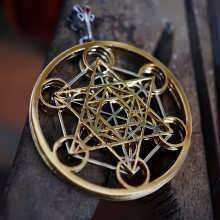 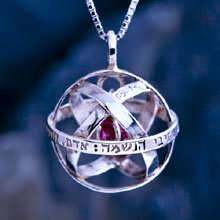 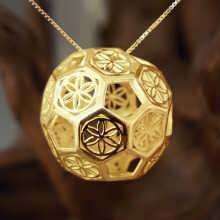 Keys are they, though hidden from men"
Sacred Geometry is a term which describes a group of geometry shapes that holds sacred meaning beyond just a being shape. 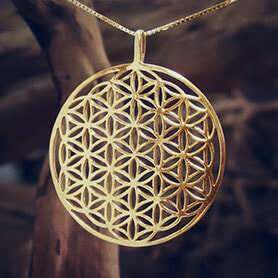 The idea behind sacred geometry is that the cosmos, earth, and even us humans are built on certain mathematical laws that repeat themselves in many ways. 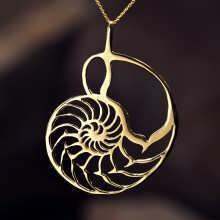 Becoming in tune with those laws bring harmony with nature and the universe. 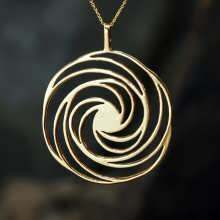 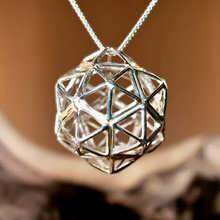 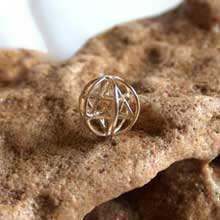 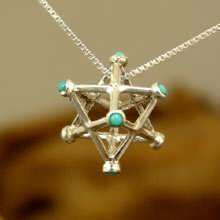 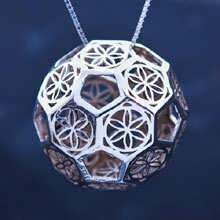 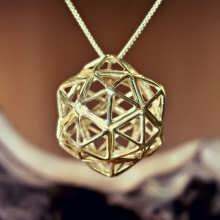 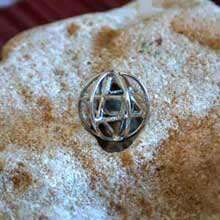 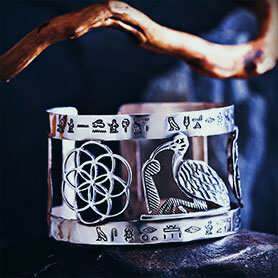 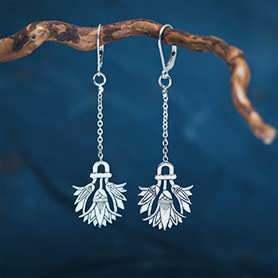 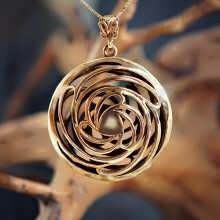 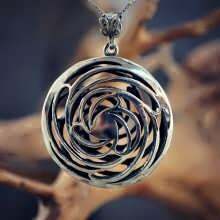 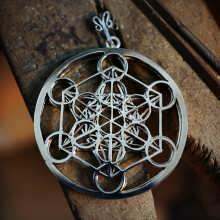 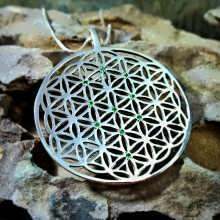 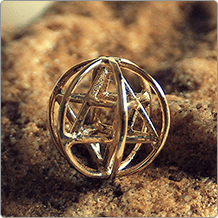 The shapes that appear in the Sacred Geometry Jewelry collection are known sacred geometry shapes that contain in them those same mathematical laws of the universe. 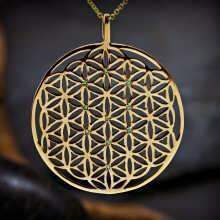 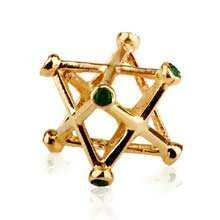 Wearing those shapes help to become in tune and in harmony with everything around us.